Andreas Vesalius was one of the earliest scholars to write about anatomy, based on his first-hand dissections of human bodies. 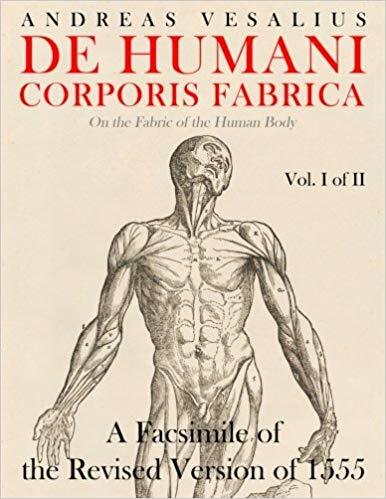 His 1543 anatomical text, De humani corporis fabrica, is arguably the most influential medical book of the 16th century. The volume’s anatomical illustrations—depicted at various stages of dissection—are incredibly accurate for the time. In the video above, Atlas Obscura visits the New York Academy of Medicine to get a closer look at this important medical text.